Level39 member CityFALCON, which provides personalised financial news to consumers for free, has just kicked off a £150k fundraising round on Seedrs – and they’re halfway there already. 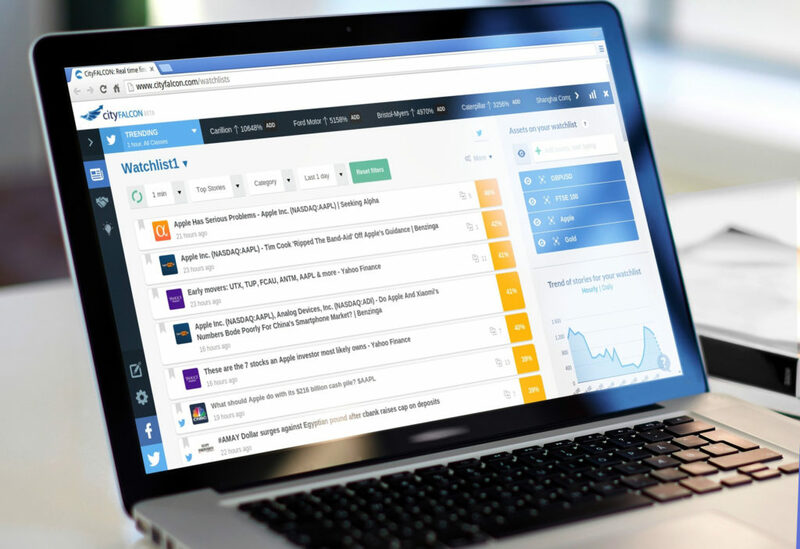 Over the past two years, CityFALCON have fine-tuned a news curation technology platform which competes with the biggest players in the industry. The next steps are working with startups who could be the banks, brokerages and investment platforms of the future. They’ve also racked up a fair few awards in those years, not limited to accolades from Twitter, UBS, Standard Bank and the Ministry of Ontario.